Do you wear shirts with double cuffs? 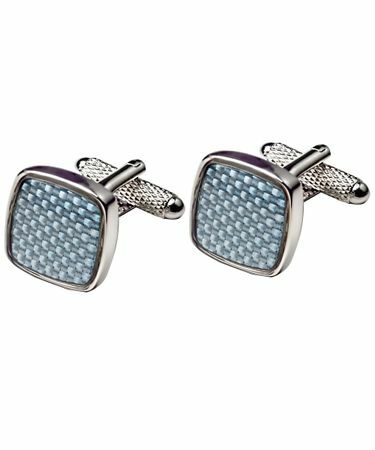 Profuomo offers a wide choice of cufflinks. The collection ranges from classical cufflinks with precious stones such a cat’s eye, to cufflinks that are more modern and industrial looking using metal and epoxy. This classic men’s accessory is not worn as much today, thanks to the rise of the single cuff shirt. That means it is an excellent opportunity for you to set yourself apart from the crowd with this striking fashion item. Silver or silver-look cufflinks are a favourite thanks to their minimalistic or industrial look. 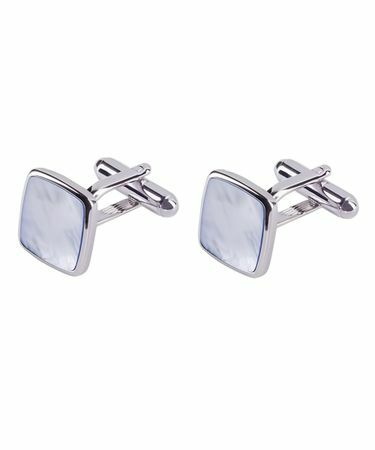 Metal cufflinks are excellent for the business environment and convey an image of both austere respectability and attention to detail that will help you raise your profile in the workplace or negotiations. Golden or gold-look cufflinks are really only suited for festive and formal events. They are best avoided in the workplace. On the right occasion, however, they convey style and class. A wedding is an occasion where cufflinks are an indispensable accessory. Not only does it add a lot to the groom’s outfit, without it the groom’s look would simply be incomplete. Our collection has more than enough choice for anybody preparing for a wedding. But in addition to that, we also have a special Wedding program, tailor-made for the groom, best man and ushers. It is even possible to create a coordinated look for all in team groom. All our cufflinks come with a beautiful luxury gift box, worthy of its contents. 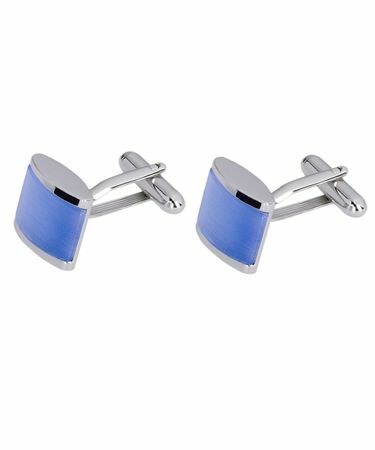 This makes our cufflinks the perfect gift for the man with style.